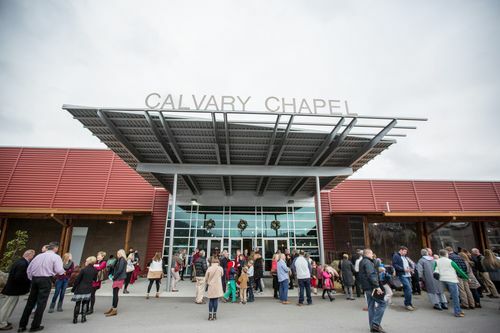 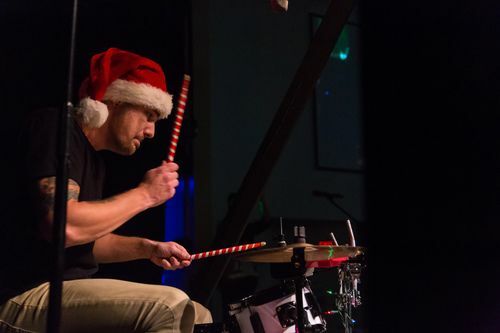 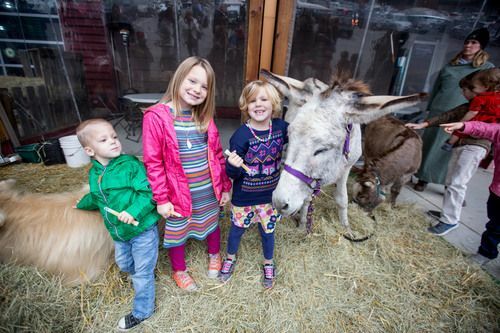 Not-Your-Ordinary Celebration of Christmas at Calvary Chatt! 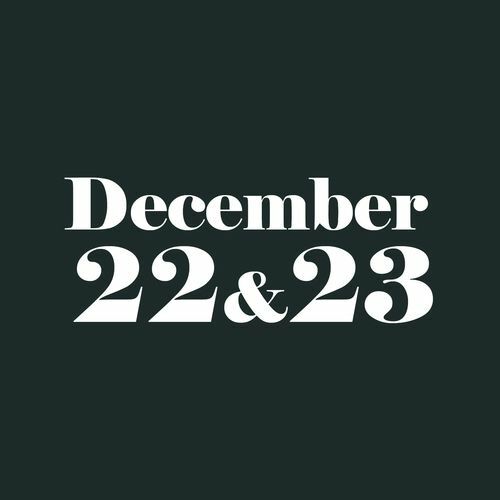 This year is going to be so special and we want YOU to be a part of this unique experience as we celebrate the birth of Jesus and the true meaning of being part of the family of God. 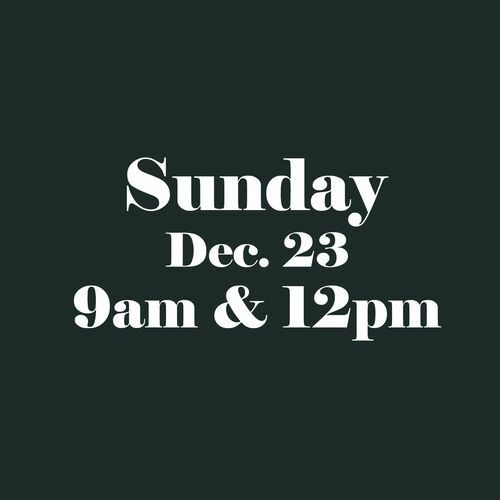 No childcare is provided - we'll be celebrating with the whole family in the sanctuary. 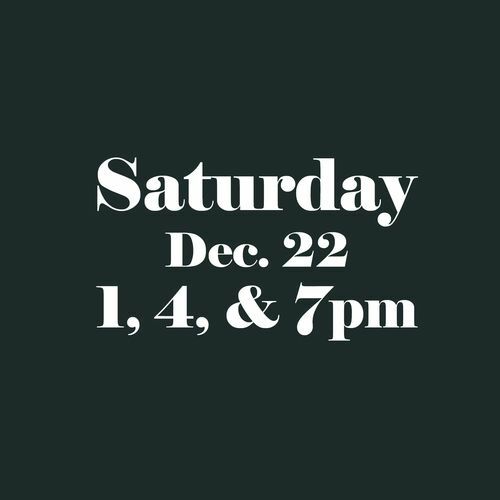 We'll see you at Calvary Chatt!